I hope you enjoyed all the inspirational women for J. If you haven't checked it out then check it out HERE. For new readers this is the part where we celebrate amazing women in the world because why the hell not? If I can introduce you to just one awesome inspirational lady then I have done my job. 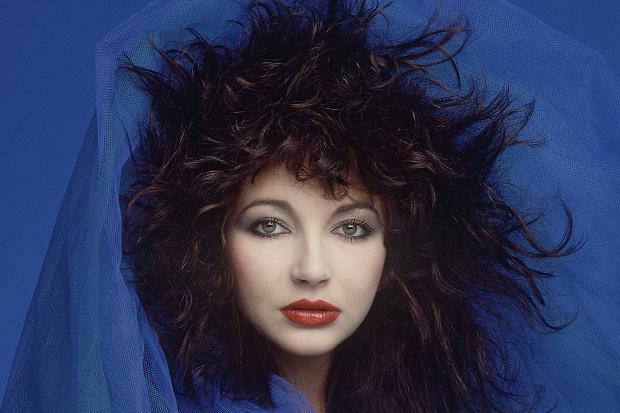 Sit back relax and play this next song to be blown away by the amazing Kate Bush. Kate has the most captivating voice, She is the opitamy of the phrase "a drummer who dances to her own beat". So unique and strange you either love her or hate her, I was super sad to miss her tour recently, She has been on the music scene since the 80s. Hitting the charts at the young age of 19 with her single 'wuthing heights'. Not only was it amazing to rocket the charts at such a young age but she was the first female to hit into the UK charts with a song she had penned herself. Still not impressed? She went on over the years to win multiple awards including one from our dear queen Lizzy herself. Love Kate or not she has been a huge influence for many a musicians including Bats for lashes, scroobius pip, Kate Nash and even coldplay (we will forgive you for that one Kate). From one musician to another, Kate Tempest holds a special place in my heart. A woman who makes the simplest words sound beautiful. You may know her as the girl who stood up at a press release and spit bars to Chuck D of Public Enemy. Not afraid to stand up and passionately open herself up to the world. Somehow though she envelops me and makes me feel like she is just talking right to me. Another artist who has started young performing spoken word at just 16 with greats like Billy Bragg and Scroobius Pip. 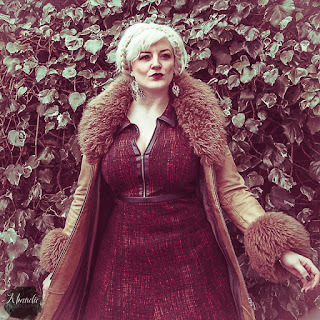 A talented writer not just at poetry but also a playwright, in a band called the Sound of Rum and no doubt we still have so much more to see from this talented young woman. The next fierce female is Khandie Khisses the tornado of the burlesque world. 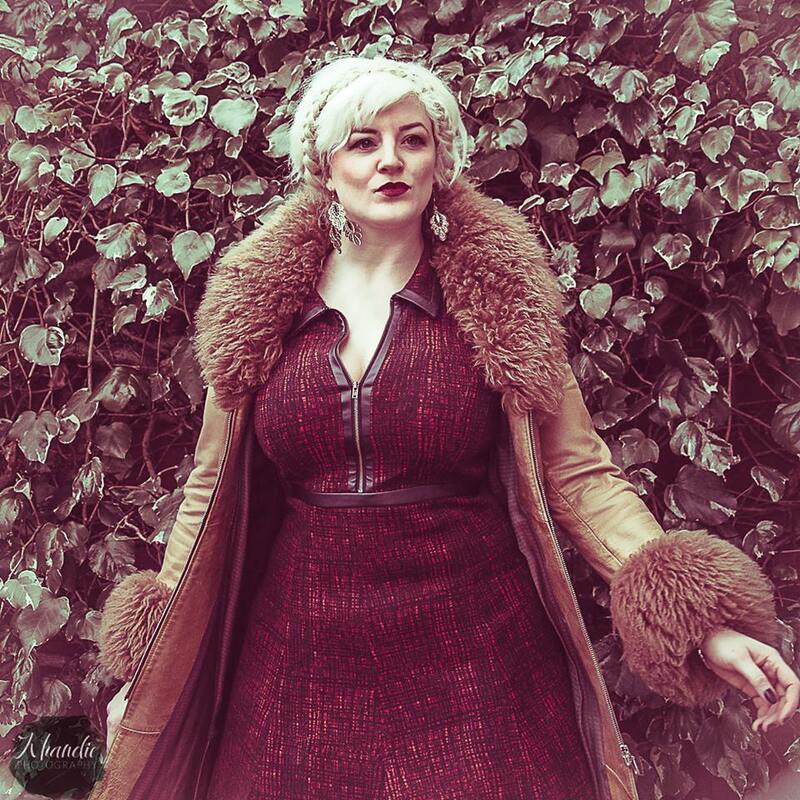 Taking the UK by storm with her killer curves, powerful strips and photography. You may have spotted her combating a certain hates KH in the media. A woman who isn't afraid to speak her mind leading in lectures on BBC and empowering people in workshops through burlesque a true sassy business woman who also breathes fire, has been a mermaid and is very comfortable being naked. It is so important for women to have string females who are comfortable and empowered when it comes to displaying their bodies. She has also turned her hand at acting and is a well travelled model. If you want to see the talents Khandie has to offer then check out her showreel below and be amazed like I was. So I love all three of these women. 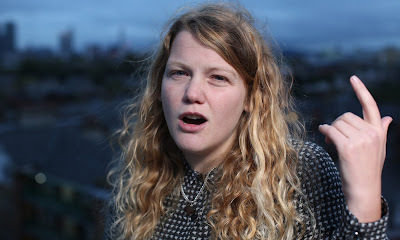 Kate Tempest in particular is a hero of mine, so much talent and love in her spoken word performances! I wish I was Kate Bush (she's so cool) and Khandie is just delicious - I loved watching her perform!